Description: Be the begining AND the end of ALL your battles in this helm! 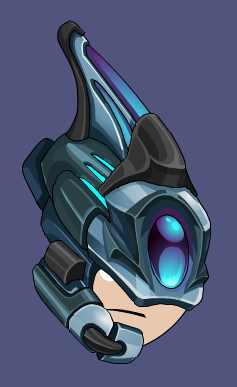 Note: Also see Alpha Omega Helmet (Legend). Thanks to Sir Aethos and Sky Phantasm.